Most of the Irish Gormans today are descended from the Mac Gormáin sept, whose territory was Slivemargy in Co. Laois in the midlands. The name is the diminutive of the Gaelic "gorm" which means 'blue'. 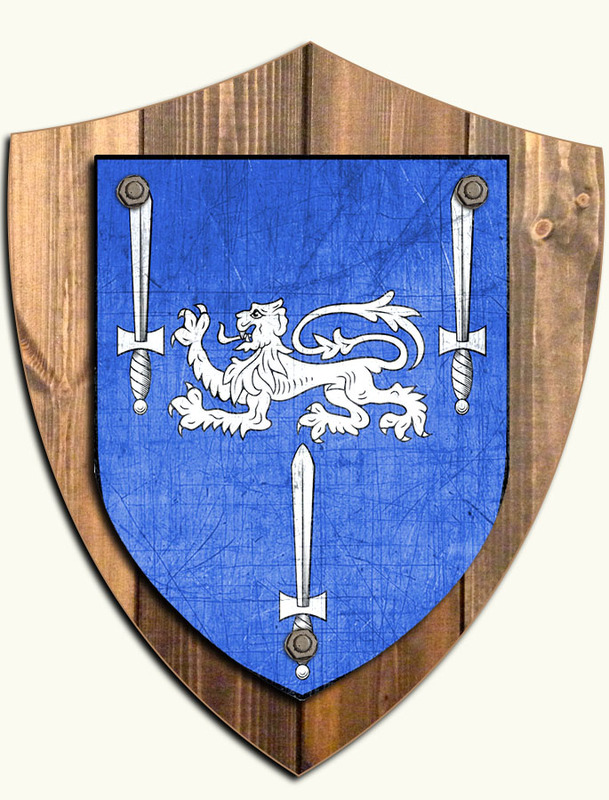 The name is also common in England where it originates as the middle English name Gormund, meaning 'spear protection', and some Irish Gormans would be descended from this English clan. The name is now most common in counties Clare (O' Gorman), Monaghan (Mac Gorman) and Tipperary (Gorman).